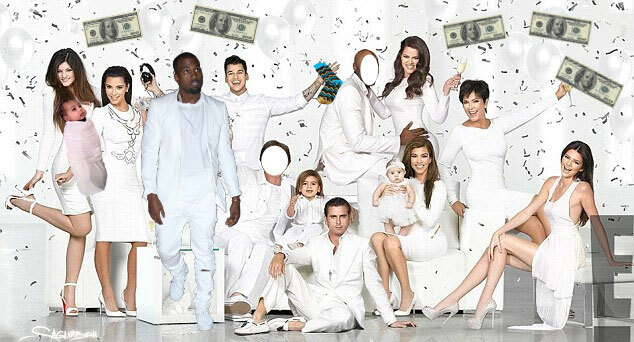 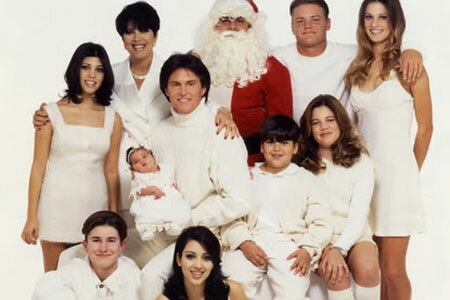 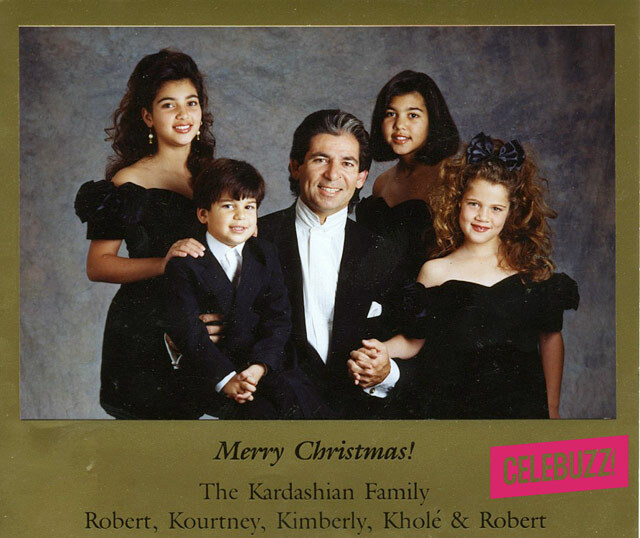 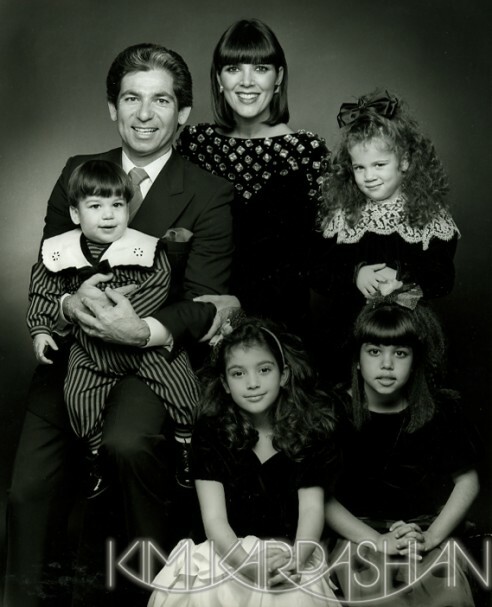 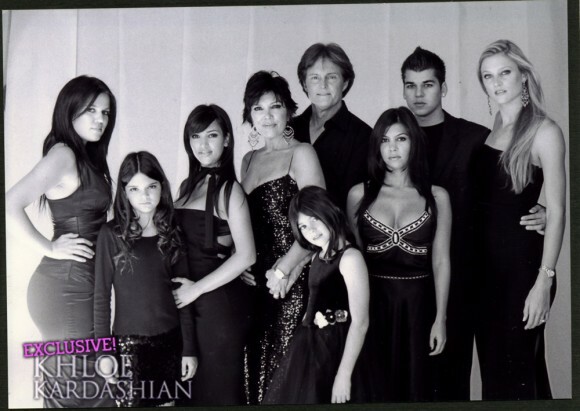 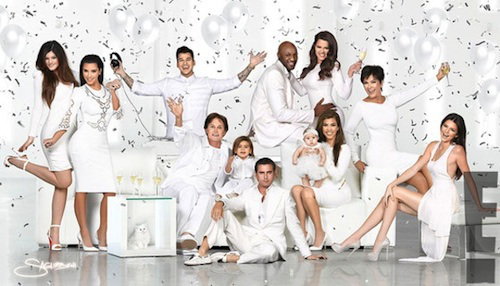 The Kardashian klan Christmas cards throughout the years.. 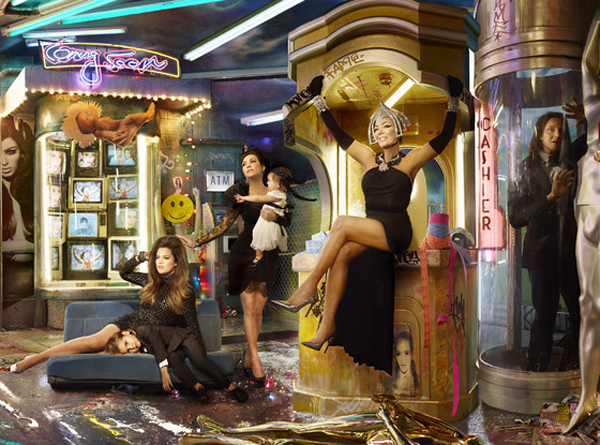 Including the crazy 2013 edition. 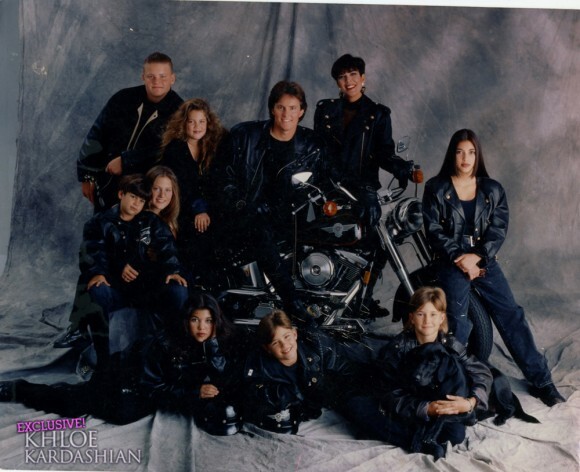 Click on photo to expand. 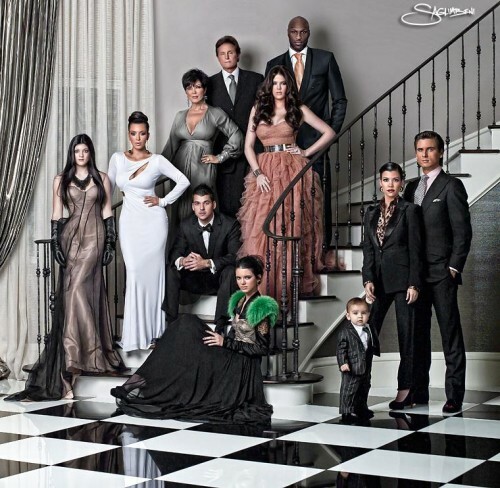 SHOCK CLAIM: Paul Walker Killed By DRONE STRIKE?